Live DJ Music and drink special's on Saturday nights! 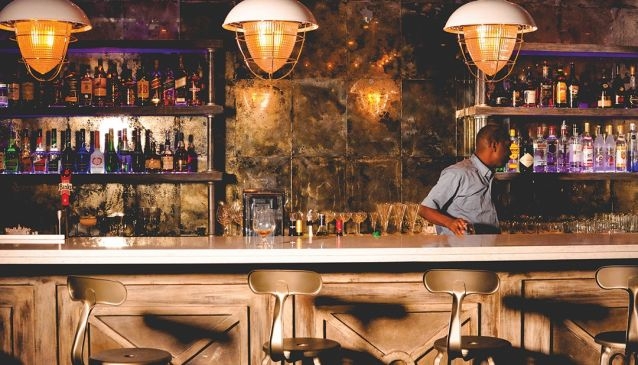 Cocktail-lovers on the prowl looking for a sunset tipple and a chilled atmosphere will love Primo’s classy but casual open-plan boardwalk bar and new Pizza Kitchen. 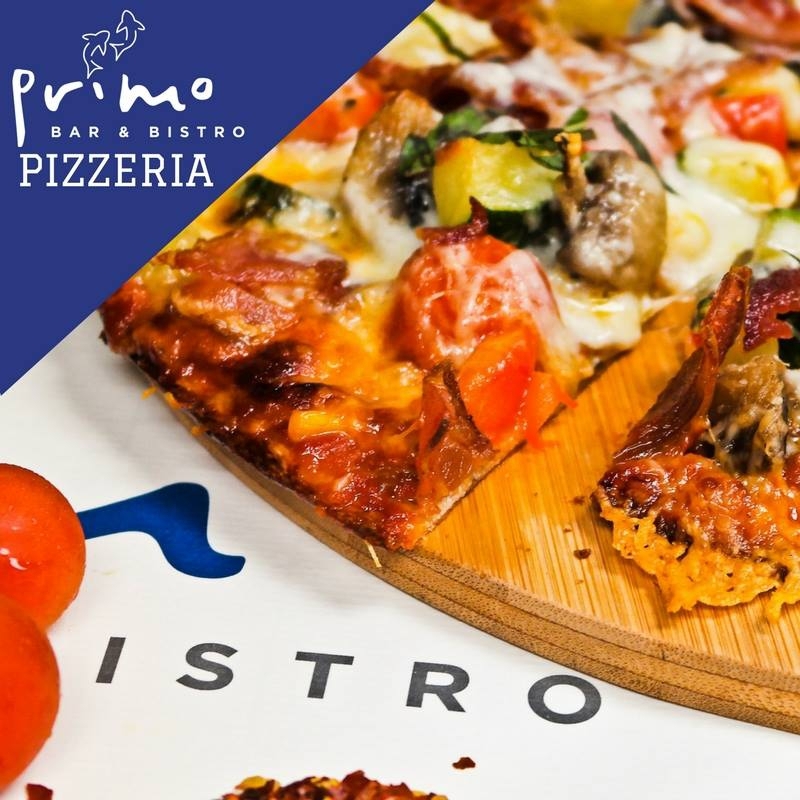 Located on the edge of St. Lawrence Bay, Primo’s popular main restaurant offers a varied eclectic menu with a subtle West Indian influence, but if you’re looking for more casual dining or just a light bite, washed down by a cocktail or two, their boardwak bar is an ideal spot. The section of the drinks list devoted to cocktails is worth exploring... pick your poison and pair it with one of their exquisite pizzas straight out of the oven.